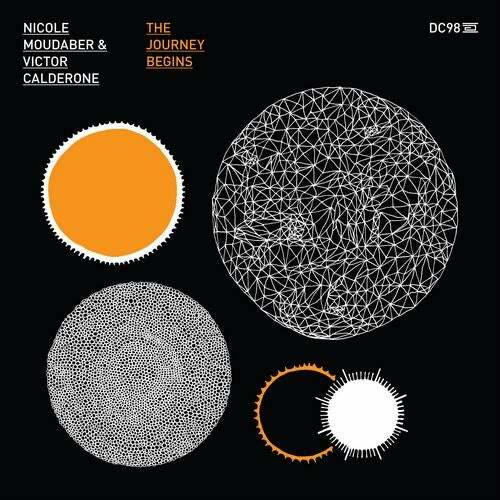 Nicole Moudaber and Victor Calderone are natural studio partners. Their shared passion for the sultry, tough sounds that have come to define the New York scene has created a strong musical understanding. The cornerstone of a partnership that combines classic styles with new-school inventiveness to deliver new techno sound that brings energy and emotion to the underground. The Journey Begins exemplifies this musical vision with an epic production that has soaring chords contrasting with a dark pulsing groove beneath to create a distinctive and memorable atmosphere. Vertical Limit provides the textbook compliment on the b-side; fashioning a hypnotic and tension-building workout from an infectious tribal groove punctuated with abrasive stabs and dark, warped vocals.